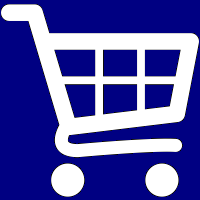 Please contact us or call us at (877) 220-8882 to speak with one of our sales team about meeting your supermarket needs. Beautiful Used Hussmann Glass Door Supermarket Coolers and Freezers In Stock! We have just acquired over 90 doors of Hussmann glass door cooler and freezer cases. These are clean and in beautiful condition, and come in 5 door increments. Contact our sales office at (877) 220-8882 or (216) 426-8882 to place your order. 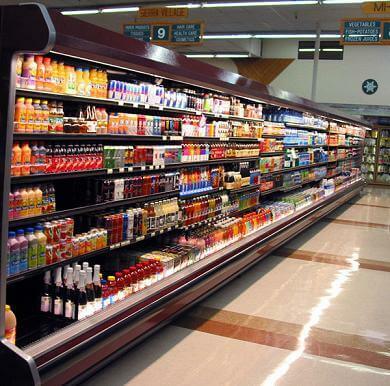 We offer a huge selection of quality reconditioned supermarket equipment for your store. Nationwide Seller of the Top Brands! We carry all of the top of the line brands from Hussmann, Zero Zone, Hill Phoenix, Tyler, McCray, and more.